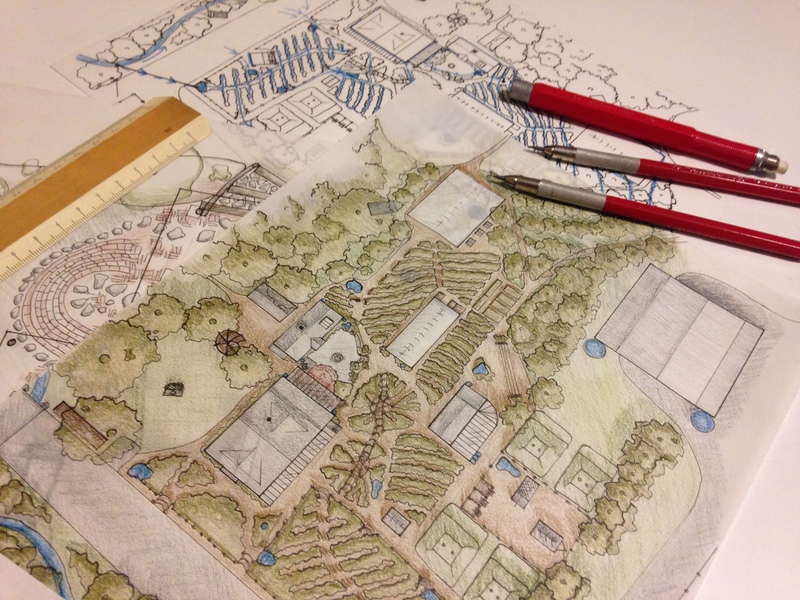 Join us for a 12 week Permaculture Design Course! We will be hosting weekly lectures for members of the community who are interested in learning to use permaculture or who want to earn their Permaculture Design Certificate (PDC). Our lectures will be focused on temperate climate permaculture in urban and rural environments. Some of the topics that will be discussed in the lecture series include: the principles and ethics of permaculture, sustainable food systems, small scale designs, water conservation, soil food web, learning from nature and its patterns, designing integrated systems, and scaleable strategies and techniques. Some class time may occur outdoors so come prepared to learn both inside and out. This consists of observations walks and interaction with the permaculture demonstration site. We have launched this program in response to the many inquiries by our local community to open up our outdoor classroom and lecture hall. 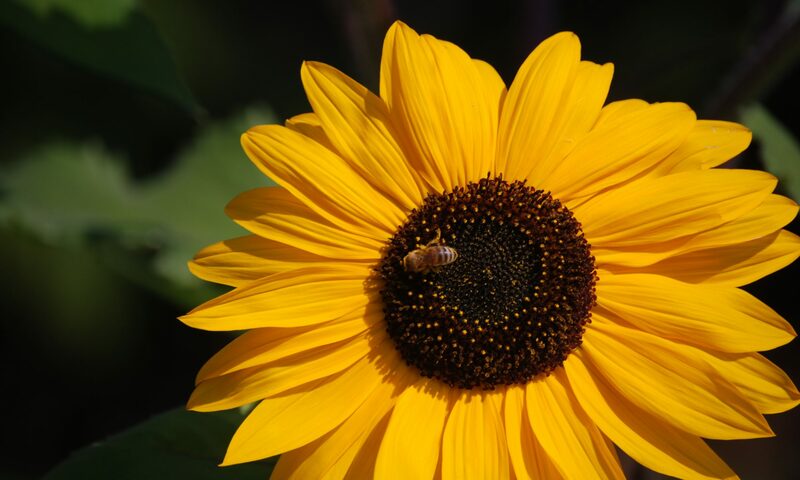 The purpose of these classes is to spread the knowledge and the joy of practicing permaculture and to empower our community to create a resilient and healthy world. Take the 12 week lecture course plus 15 hours of free hands on experiential learning in the Permaculture gardens and get your PDC – Permaculture Design Certificate for $1,000. Don’t need a PDC? Just take the 12 week lecture series for only $800, no final design project required. Check out our Permaculture Internship that integrates regenerative land based education, mentorship, community living, and the Permaculture Lecture Series while earning your PDC for $2,000. Vision and the Inner Landscape of You! The Dirt Rich School is a for profit entity.